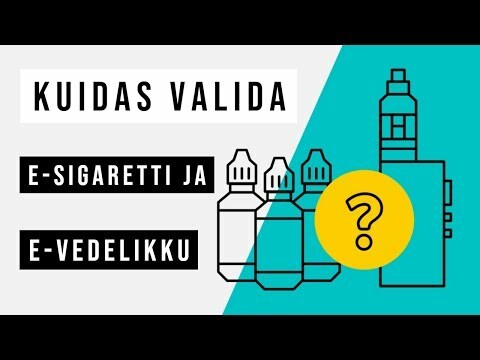 The entering into force of the requirements of the European tobacco products directive in Estonia made e-cigarette seller Nicorex Baltic destroy 19,000 bottles of e-cigarette liquid worth €135,000, as the packaging size did not meet the new requirements. 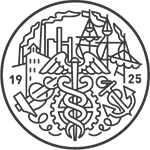 "The liquids were actually in order, had undergone laboratory testing and met the new requirements, but their packaging did not have the necessary warnings on them and the boxes did not contain instructions," Sven Kotke, board member of Nicorex Baltic OU, said in a press release. Kotke said that the transition period allowed by the government was too short, as the shelf life of the liquids was two years, but the length of the transition period only one year. At the same time, Kotke welcomed the requirement that the liquids have to undergo laboratory testing and that both the equipment and liquids must be registered in a single European database. Kotke described the restrictions concerning the size of packaging as unreasonable, as they increased the ecological footprint. The transition period under the new tobacco law arising from the European tobacco products directive will end on May 20, after which the stricter requirements will apply to e-cigarettes in full. 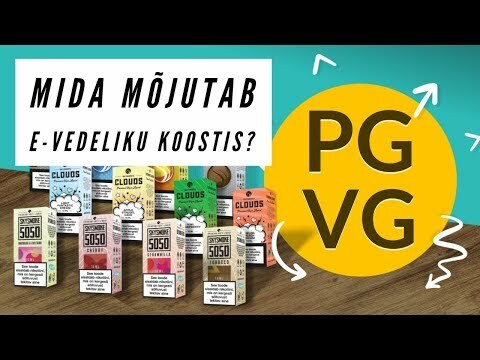 Liquids can't be sold in containers bigger than 10 ml, they can't contain more nicotine than 20 milligrams per milliliter, and the vaporizer can't be bigger than 2 ml. The packaging needs to include a leaflet, instructions, a batch number, a date, and a warning that nicotine is an addictive substance.